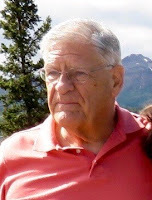 Thomas R. Holtz, Jr., Ph.D. The public is familiar with pseudoscientific interpretations of biology (Creationism, cryptozoology, etc.) and astronomy (astrology, UFO abductions, etc. ), but all sciences have their pseudo-versions. There have been various pseudo-geologies proposed over the centuries: interpretations of the structure and composition of the Earth radically at odds with our current understanding. Among these are ideas that the Earth is hollow (various configurations, including a notable one where we are on the inside of curve! ), sunken continents (Atlantis, Lemuria, and beyond), and a truly bizarre idea that all physical matter on Earth was once alive. Some of these ideas were proposed in a scientific context, but have survived in various circles long after their refutation. Dr. Holtz will examine the origins, beliefs, and fates of these alternate Earth interpretations. 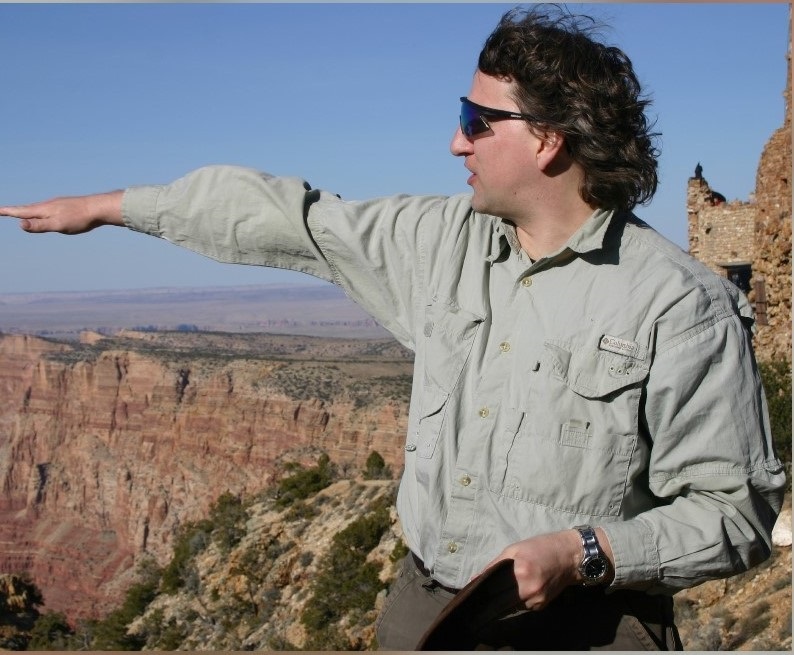 Dr. Thomas R. Holtz, Jr. is Principal Lecturer in Vertebrate Paleontology at the University of Maryland and a Research Associate in the Department of Paleobiology at the Smithsonian's National Museum of Natural History. He is the Faculty Director of the College Park Scholars-Science & Global Change program (a two-year living-learning program). 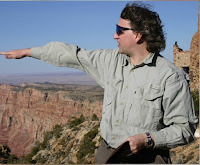 In addition to his research work, he has published several books for the general audience (including the award-winning Dinosaurs; The Most Complete Up-To-Date Guide for Dinosaur Lovers of All Ages) and has been an expert for numerous documentaries and consultant for various museum exhibits. Enter NSF from the corner of 9th St. N & N Stuart Streets. Presented by Brian W. Sheron, Ph.D. In this talk, Dr. Sheron will provide a brief description of the three reactors (Three Mile Island, Chernobyl, and Fukushima), and what caused each accident, along with a brief description of the consequences. He will conclude with a discussion of a recent analytical study done by the U.S. Nuclear Regulatory Commission that estimates the consequences of a core melt accident at a U.S. nuclear plant, if one were to occur today. Brian W. Sheron recently retired, after over 42 years of Federal service, as the Director of the U.S. Nuclear Regulatory Commission’s Office of Nuclear Regulatory Research. He was appointed to that position on May 1st, 2006. Prior to his appointment, Dr. Sheron held numerous technical management positions at the NRC in both the research and regulatory areas. He is the author of over 22 papers on various subjects pertaining to commercial nuclear power safety. He recently served as Chairman of the Committee for the Safety of Nuclear Installations (CSNI). Dr. Sheron received a B.S. degree in Electrical Engineering from Duke University in 1969 and Masters and Doctorate degrees in 1971 and 1975 respectively from The Catholic University of America under a full scholarship from the Atomic Energy Commission. Dr. Sheron was actively involved with the U.S. Government’s response to the accident at the Three Mile Island Unit Two nuclear plant in March of 1979, the accident at Chernobyl in 1986, and most recently the accident at the Fukushima Daiichi nuclear plants in Japan in 2011.